Two of Criticalâ€™s most revered artists met in the remix room, the results have been bringing down Critical clubs ever since. 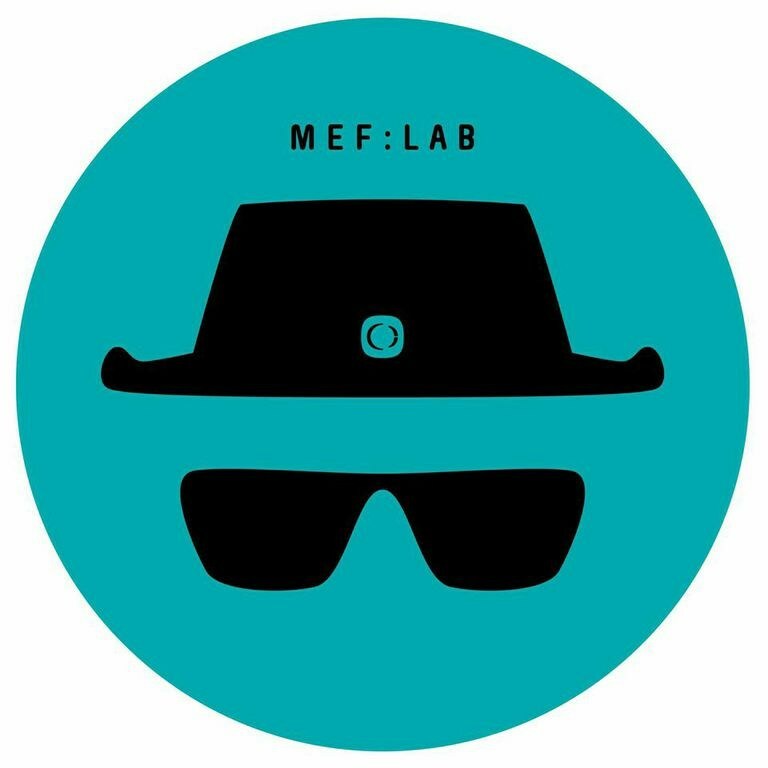 Released as a strictly limited vinyl edition & digital, this is the sound of the â€˜Mef:Labâ€™. LTD WHITE LABEL VINYL ONLY AVAILABLE ON THE CRITICAL STORE.